This post has been compensated by Earth Brand Shoes. I’m a shoe girl. I love shoes and feel my best in shoes that are stylish, comfortable and unique! 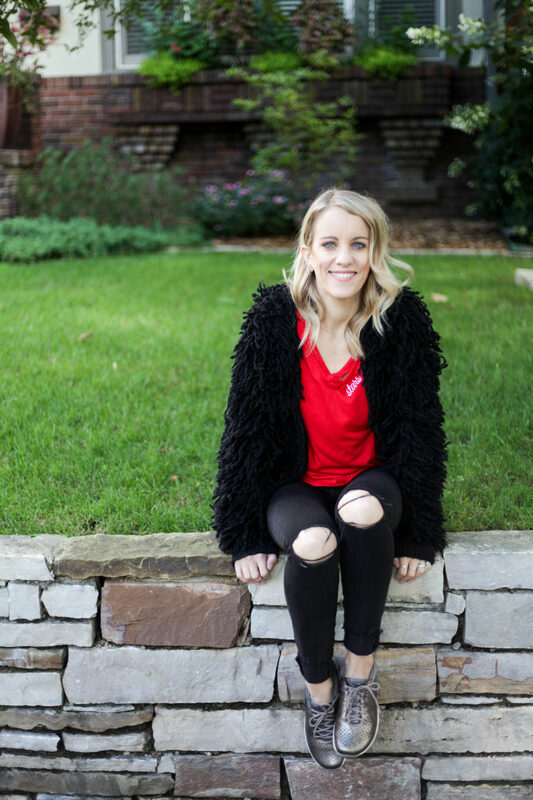 I don’t just stick to one style, though – you can see me in anything from stilettos to wedges to sneakers and everything in between. But one thing I don’t put up with is shoes that hurt my feet. 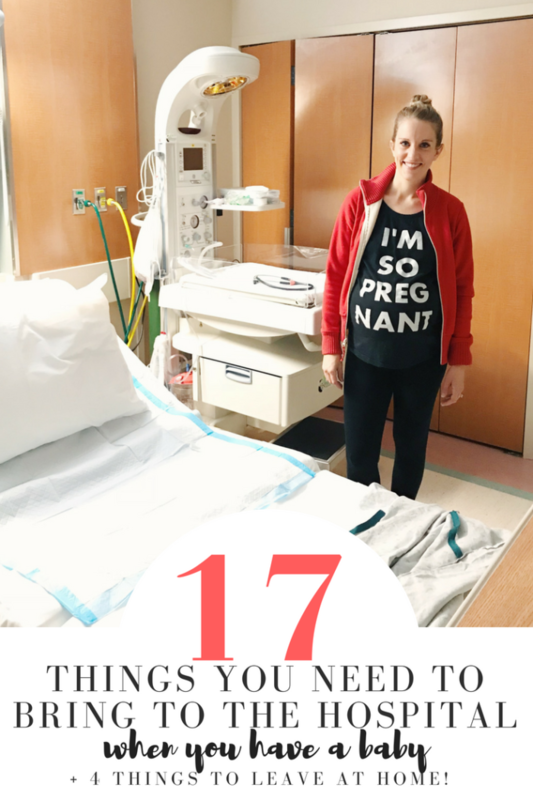 Back in my 20s when I didn’t have kids to run after, I was much more open to shoes that weren’t comfy but ain’t nobody got time for that these days! 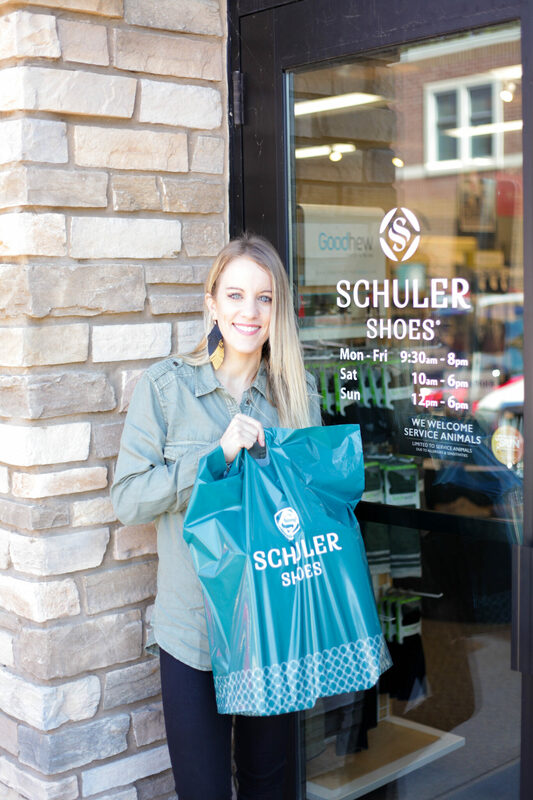 🙂 When the crew over at Earth Shoes reached out to see if I wanted to partner up with them and Schuler Shoes I immediately jumped on the opportunity! 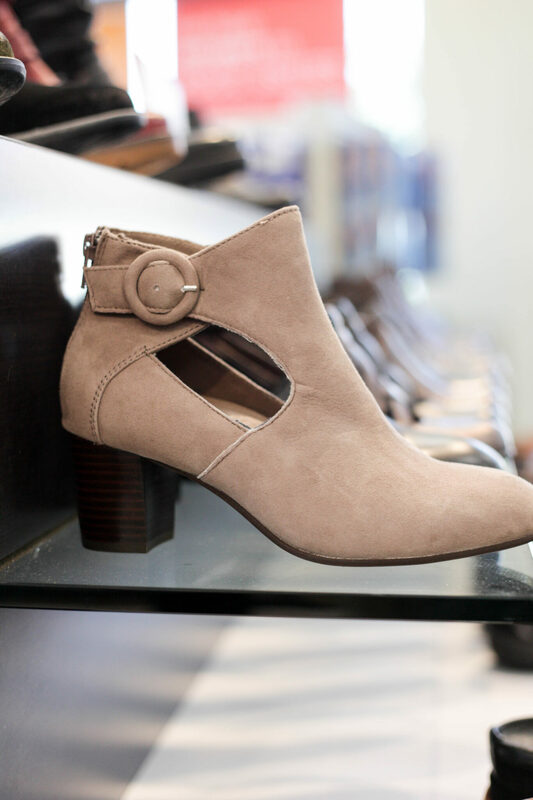 Earth Brand has some really stylish shoes that provide all the comfort that you could want in a shoe. They are characterized by authenticity, contemporary styling, and original innovations that not only provide lasting comfort, but for many, important solutions that result in a sense of better well-being. They’re signature PowerPath guides the foot along its natural path. 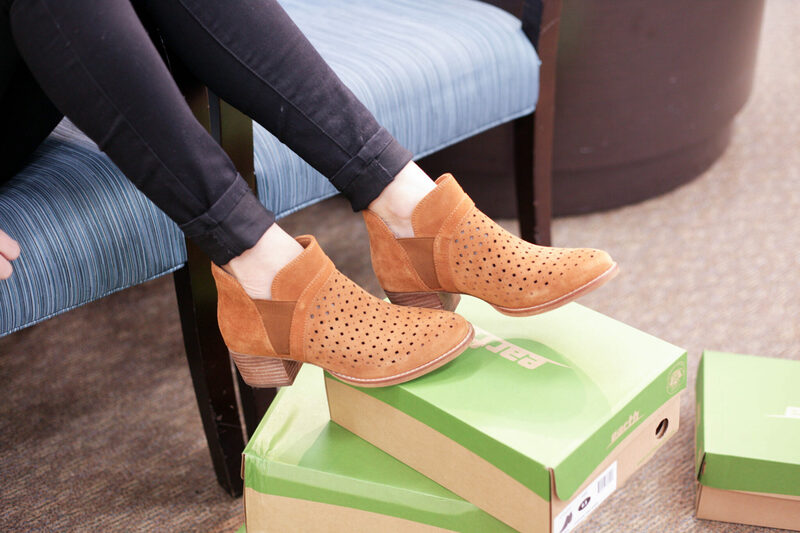 Their footbed contains a padded heel, arch support, premium lining with a plush and firm cushioning all created to help you look and feel your best. They also partner with trees.org – when you buy a pair of their shoes you can register to plant a tree! 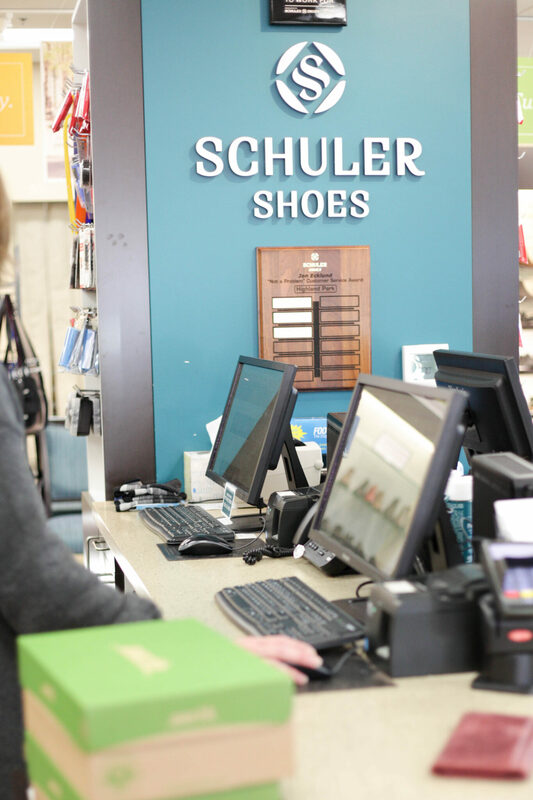 One step into Schuler Shoes in St Paul and I immediately knew I was going to like it there. It’s a bright and open store coupled with friendly, welcoming and knowledgable staff. 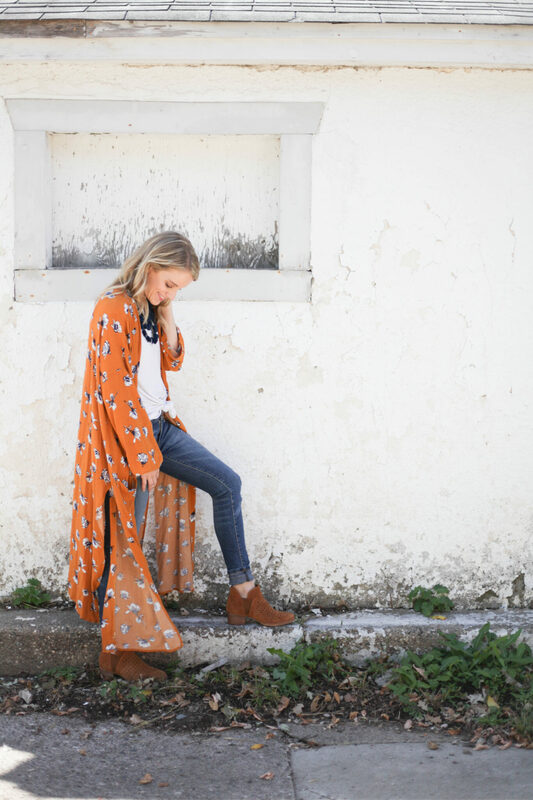 They have an extensive selection of styles, sizes and widths and have been family owned since 1889! The staff was super awesome about finding styles that fit me. 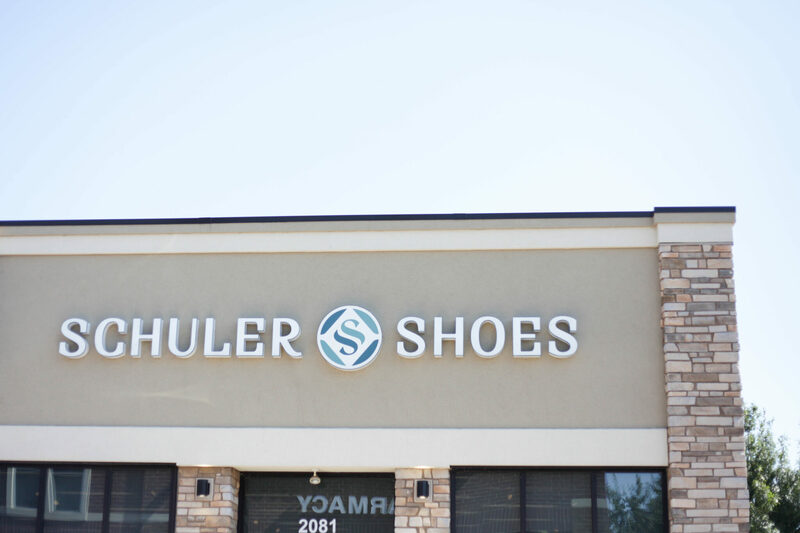 They personally measured both of my feet to ensure I’m wearing the correct size and walked me through each pair of shoes – even bringing me a few styles of their best sellers that I had missed! The hardest part of the whole experience was limiting myself to only 2 pairs of shoes! I landed on the the Kepler style in Pewter and the Keren in Cognac. 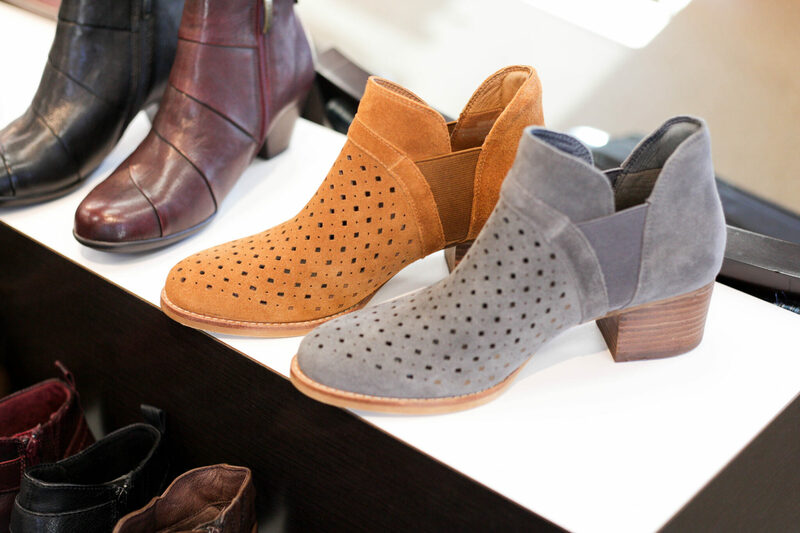 I also really loved the Keren in Grey, the Zest, and Zane! So far I’ve loved my new Earth shoes! The Keplers have been perfect for story time, running errands and walks around the neighborhood. 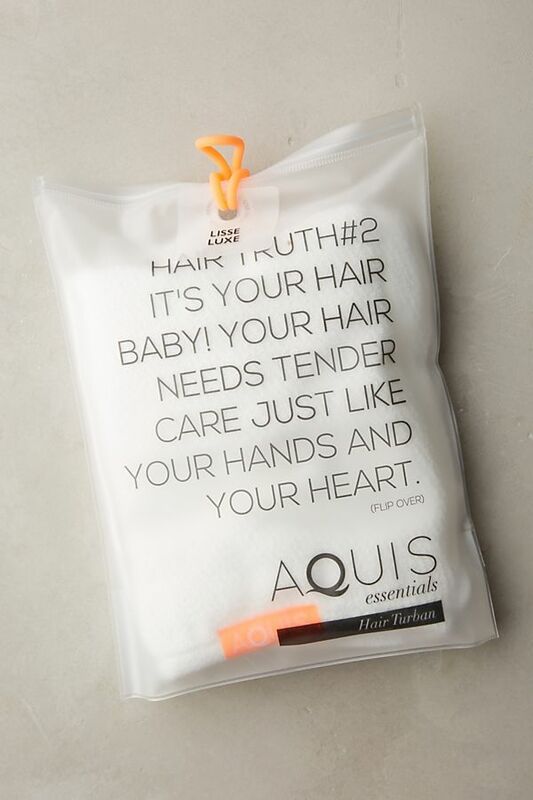 They help me feel a bit more put together when I’m in my comfy clothes heading to Target! The Keren’s have been amazing for a few work event I attended this week where I had to look cute but also be on my feet for 3 hours. My feed didn’t hurt a bit after either event! 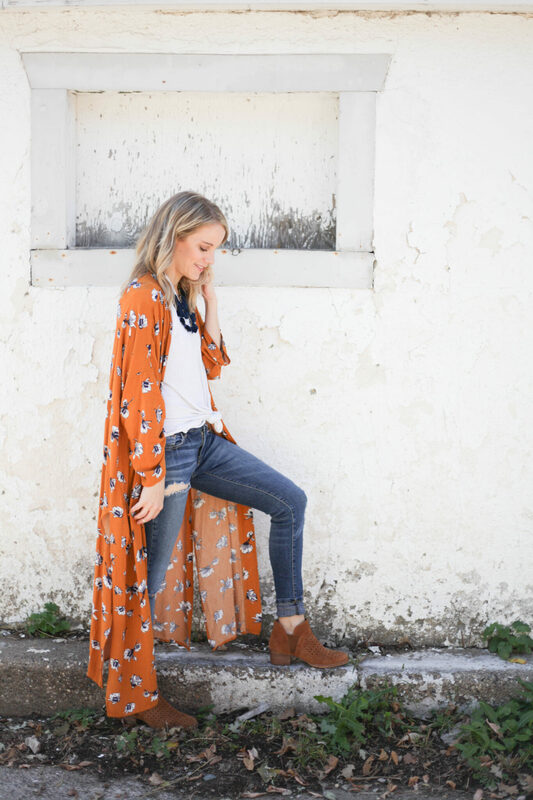 I love the cognac color – they seriously go with just about everything. 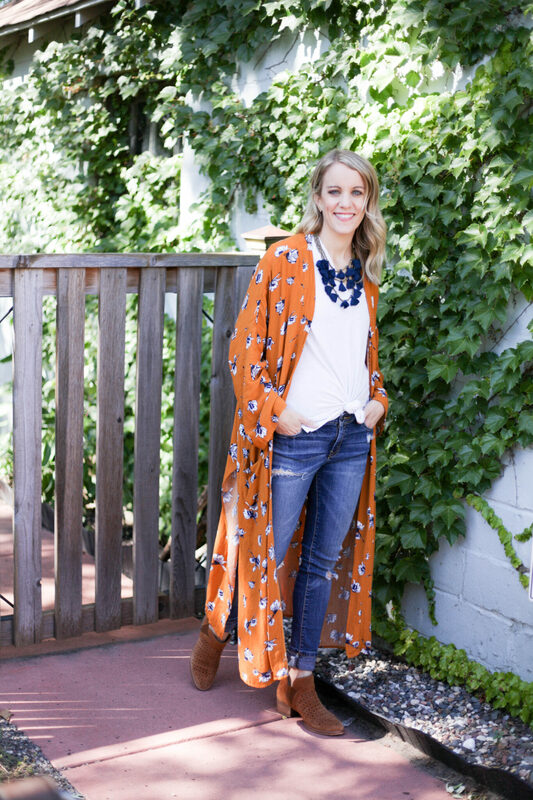 They are both incredibly comfortable and super versatile and I am in love with them both! 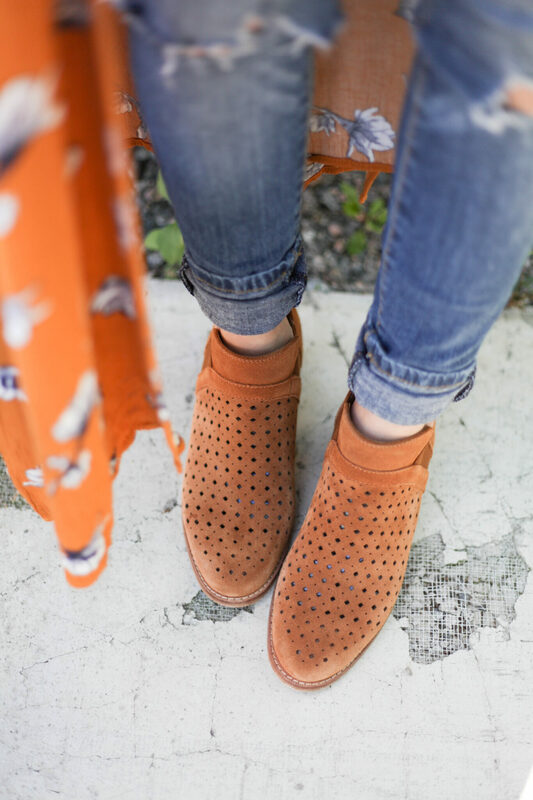 If you’re looking for new shoes that are both comfortable and chic, I highly recommend trying out Earth Shoes and if you’re local, hit up Schuler Shoes to see them in person!